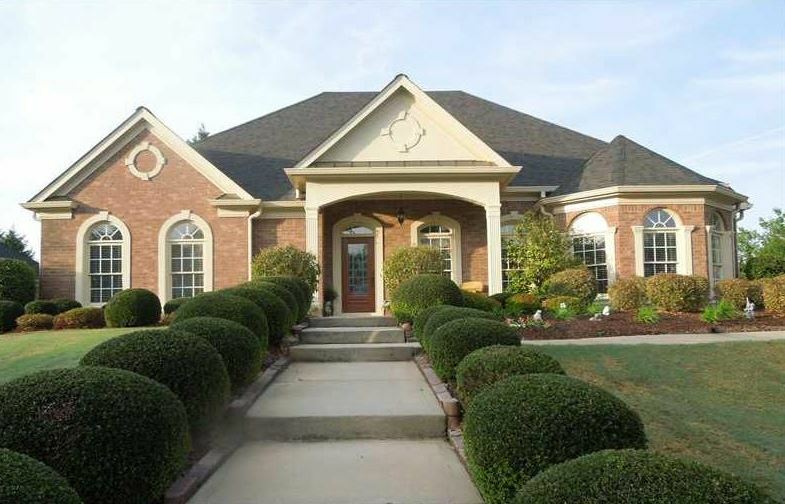 This Northwicke Buford community, is located in Gwinnett County GA 30519. Located directly off of Camp Branch Road NE. Homes built and the neighborhood is developed by Marcam Properties Inc. 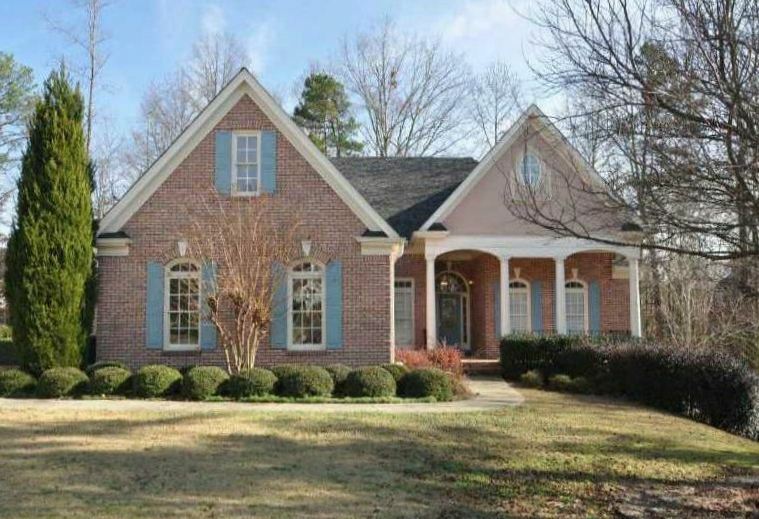 The average list price for a home in Northwicke, at time of post as listed in the GA MLS, is between $225,000 to $444,000. Most homes built between 1999 to 2002. Most homes have between 3 to 6 bedrooms & 2 to 5.5 bathrooms. Home Owner Association fees, at time of post, are $200.00 a year and this is not a pool or tennis community. 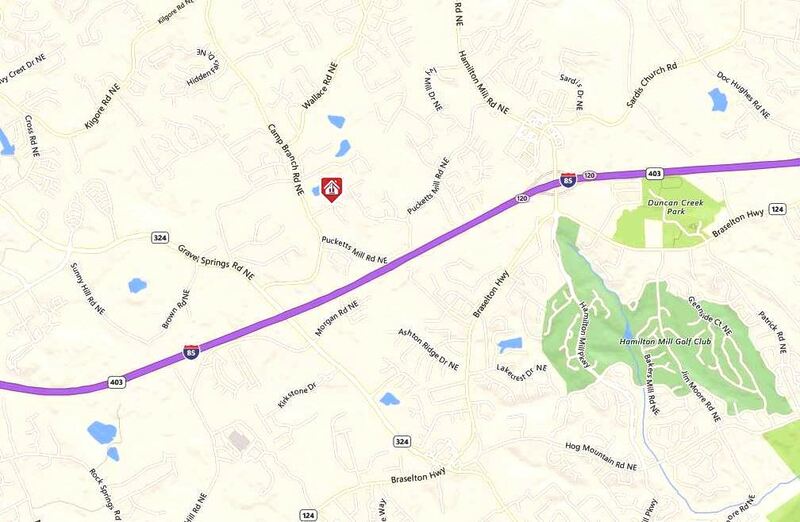 Directions: I-85 north to Exit 115 Towards Buford to Right on Mall of Georgia Blvd, to Right on Gravel Springs Road., to Left on Camp Branch Rd, to Right on Nothwicke Dr. to Right on Nettle Lane into Northwicke Subdivision. Streets in the community include Nettle Lane, Northwicke Drive and Wickeford Mill Dr.